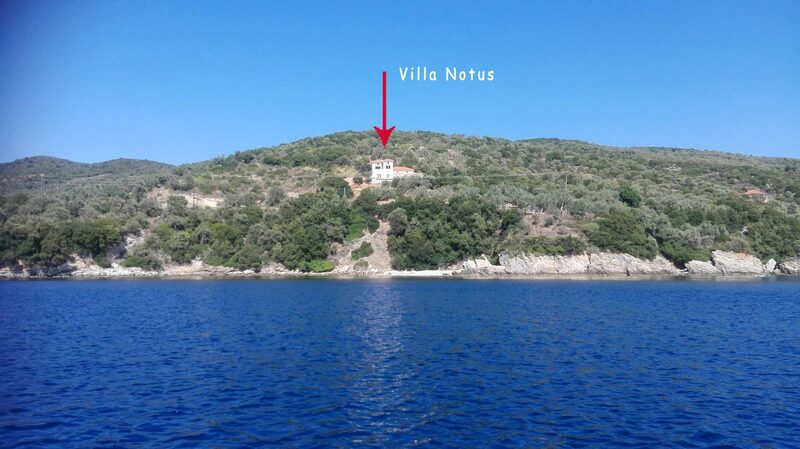 If you are looking for a holiday in Villa Notus, you will have a comfortable living space for your stay in Horto Pelion. 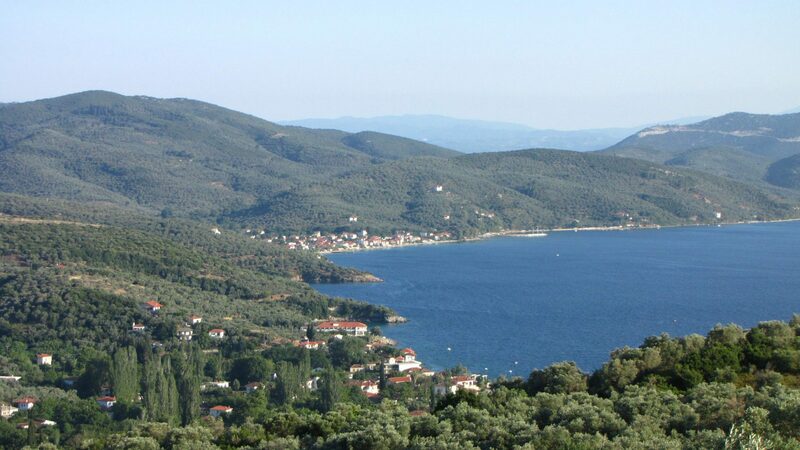 If you also want to decide for a holiday in the Horto Pelion, today you have here numerous variants and possibilities for the optimal journey. High quality and comfortable apartments, which will ensure you a pleasant stay. The villa is surrounded by olive trees up on a hill. You will be amazed from the nature. The sea view is amazing, you will enjoy the sunset every evening looking the sun going down to the sea. Lifestyle & luxury living with a touch of excellence!